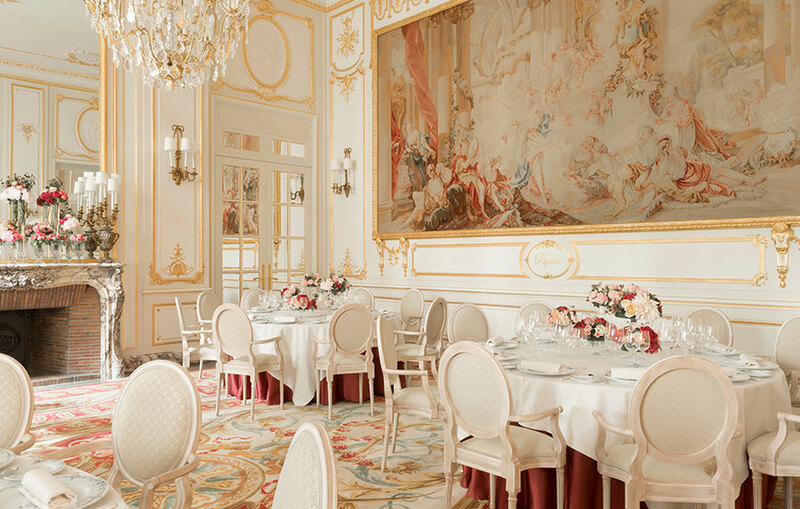 Entertaining at the Ritz Paris is to celebrate the art of excellence. The elegance of the hotel's private salons and the unique savoir-faire of its personnel always make receiving at the Ritz Paris an unforgettable event. Offering your guests such a special moment is a rare privilege and you can be assured that every aspect of your occasion will rise to your expectations. Whether decorated in Grand Siècle or neoclassic style, the salons at the Ritz Paris offer singular settings for receptions and unforgettable special occasions. Spaces range from intimate to grandiose, always offer leading-edge technology and Haute Cuisine by our Executive 2-star Michelin Chef Nicolas Sale, combine with the discreet, attentive and professional service of our team. Some places are so extraordinary, they seem to transport you into a dream. 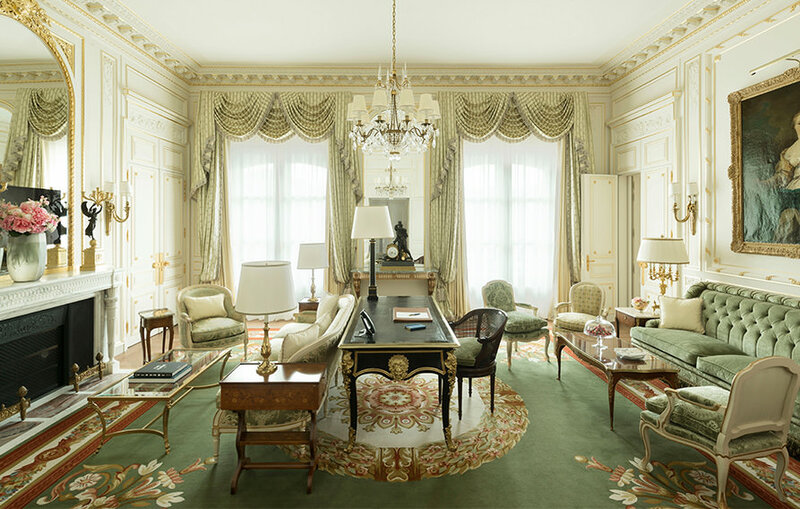 The Ritz Paris is delighted to fulfill your dearest wishes by making available its most exceptional spaces. Each in their own way, our Prestige Suites, private terraces, views over the Parisian rooftops, private dining room, Grand Jardin and the École Ritz Escoffier illustrate perfectly the art of entertaining. An unrivaled tradition of excellence and savoir-faire in the heart of Paris. 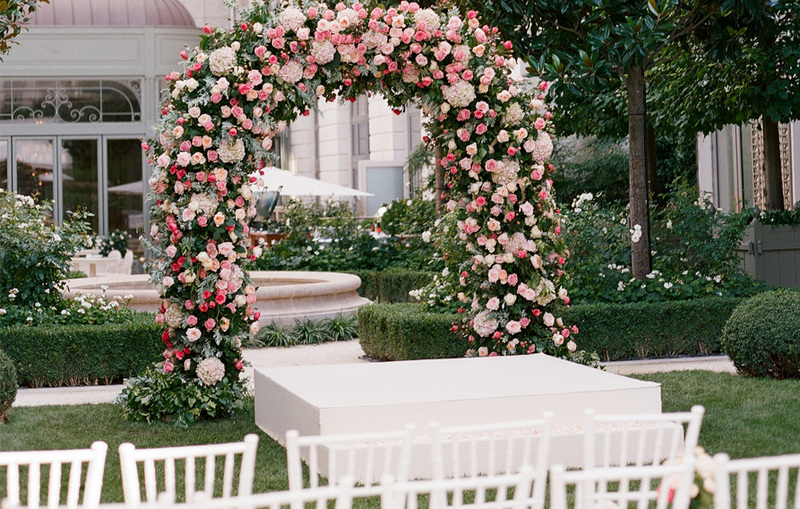 The Ritz Paris can make its enchanting garden, vast terraces and grand salons available for the most beautiful, exceptional day in lifetime.